Those who do not wish to let their estate in the inheritance go to the legal succession or the state can compile – on their own or publicly with the help of a notary public – a testament. The testament phrases your last will with a view to a just, smooth processing of your estate. In order to ensure that your will is actually implemented, your inheriting family members are secured and your assets remain protected, it is recommended to designate an executor of your will. Charging an executor with the strict processing of the inheritance is the most common case. As an extended arm of the testator, the processing executor will perform the last will after death. He or she will review the estate, distribute it among the heirs, regulate liabilities and submit the inheritance tax statement. A permanent executor can be charged with managing an estate for a certain duration beyond the mere processing of the will. This duration is limited to 30 years at most. The estate will only pass to the heirs at the end of the stipulated period. This would be sensible, e.g. in case of heirs who require protection due to minority or disability. Changed family models – e.g. patchwork and rainbow families– and increasingly complicated asset structures, e.g. by securities, real estate and assets abroad lead to a new reality of life. Estate structures become more and more complex and require professional planning and processing in an up-to-date manner. Execution of wills is increasingly becoming one of the most important instruments of succession design. A capable executor will protect your assets, facilitate disputes in difficult asset or family situations or even avoid disputes between heirs. The executors' work is just as sensible and often unavoidable for controlled corporate succession. Execution of wills does have some downsides as well: by appointing it, the testator restricts the heirs' rights. The executor is the only one who is allowed to dispose of the estate until the execution of wills is complete. This far-reaching control of the inheritance requires great trust. Choose your executor with care! 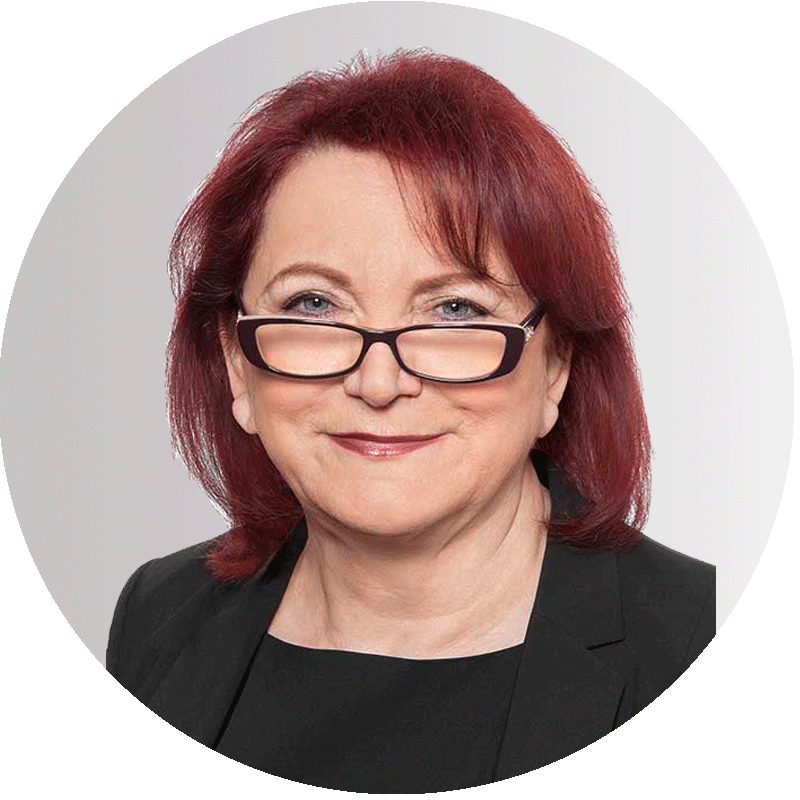 As a certified executor, Renate Maltry has both the legal qualification and economic as well as social competence. Her experience creates trust and success! Specialist lawyer in family law and specialist lawyer in inheritance law, certified corporate succession advisor ZentUma, certified executor AGT e.V.